4-Piece Printed Sheet Sets Just $24.99! Down From $80! PLUS FREE Shipping! You are here: Home / Instagram / 4-Piece Printed Sheet Sets Just $24.99! Down From $80! PLUS FREE Shipping! TODAY ONLY! 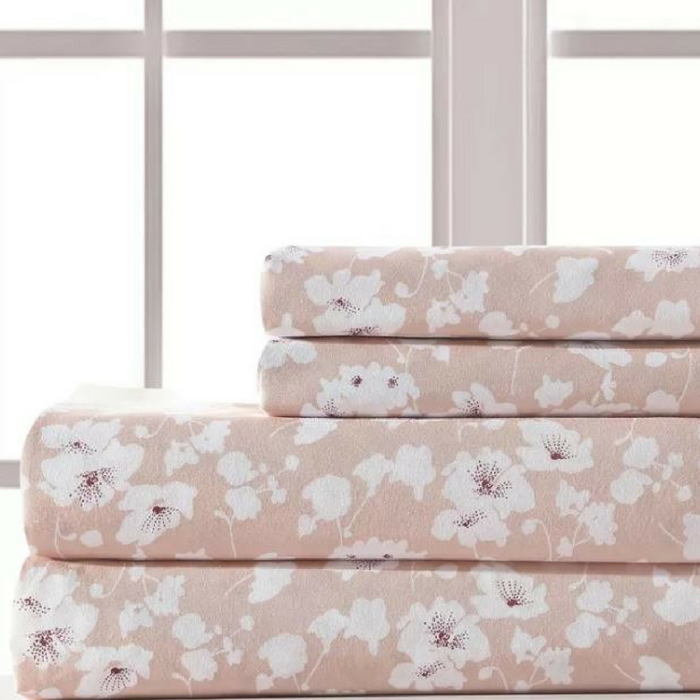 Hurry over to Jane where you can score this 4-Piece Printed Sheet Sets for just $24.99 down from $79.99 PLUS FREE shipping! Bring a soft feel to your bed with these beautifully printed microfiber sheet sets. The brushed yarns give them a luxurious feel that will effortlessly coordinate with your current bedding. Machine washable and easy care. 100% Microfiber offers an incredible softness and comfort while being wrinkle free. Great for yourself or as a gift!